This is River Antoine Bay. It is a place of wild natural beauty, where the tourists love to stop and take pictures, or just pause for a moment to drink in the atmosphere; often on their way to River Antoine Distillery. It is a superb view, whether you are looking north, south, or out to sea. But it is a mistake to look down, or across the road, or to walk onto the beach. 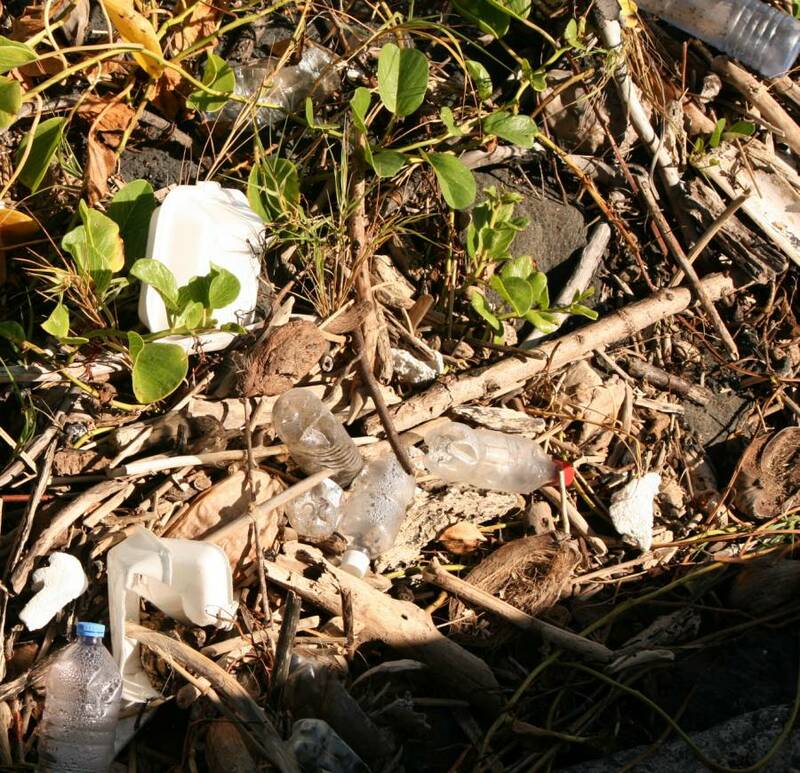 The beach is covered in bottles; the area below the new concrete wall supporting the road is dotted with litter, and there has been some serious dumping — yet again — just a few steps away. This is a problem for the tour guide. What is (s)he to say? It is a serious embarrassment. 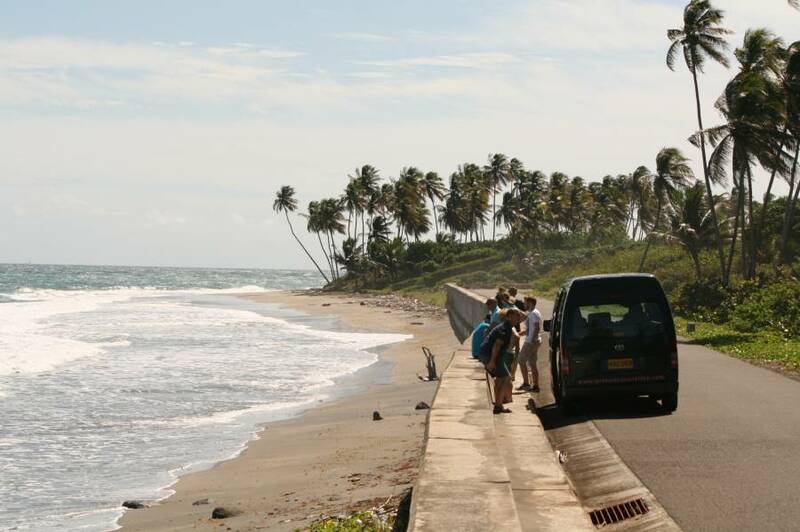 Why, the tourists wonder, and sometimes ask, do Grenadians spoil a place of outstanding beauty? Have they no pride in their country? Are they unaware of the toxicity of plastics and styrofoam? Next time, they can spend their dollars in a country that makes an effort to be clean, that is ‘ready’ for tourism. This eventually results in an even higher unemployment here, as our tourism product struggles with the impact of Brexit (fewer English guests with less to spend) and the easier accessibility of Cuba to the American public. Should we not be doing all we can to support tourism, rather than undermine it? Is there anybody reading this who does not have a relative or neighbour who gets some or all of their income from tourism? And should we not be keeping our own back yard clean, regardless of tourists? Is there anyone who does not know instinctively that treating the whole Island as if it were Perseverance is just plain wrong? 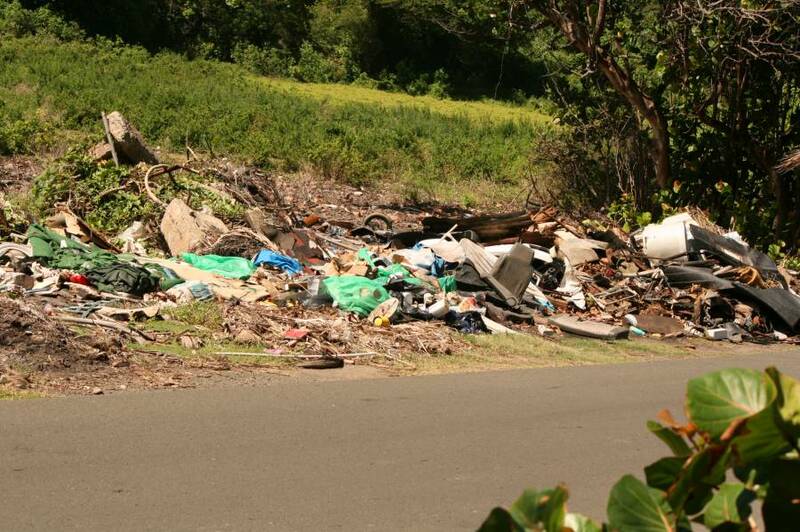 Any day now, there will be appeals to clean up Grenada ready for Independence Day. Why should we need to clean up? Why is it not clean already? Let your New Year’s Resolutions include: no littering; challenge people whom you see littering; report dumping to the Environmental Health Department and to the police; take your own bag when shopping; say no to styrofoam.